Awake & Moving: Murs Sets The World Rap Record. 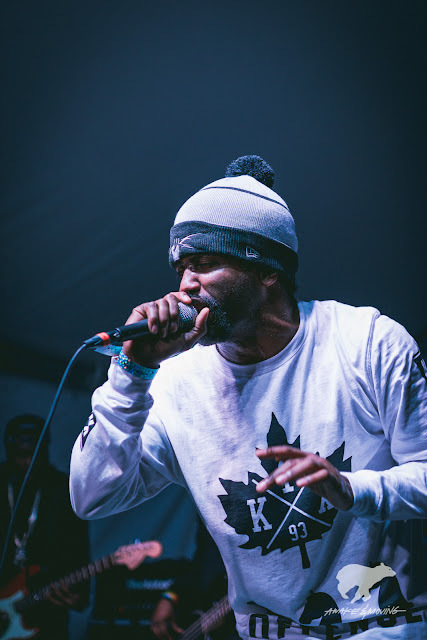 Murs Sets The World Rap Record. One of the illest in the game is changing the game once more. To all the upcoming and even seasoned vets, it's time to step your bars up in a seeerious way. Legendary emcee Murs (Living Legends, Felt) is currently rapping for 24 hours straight in an attempt to set the World Rap Record. To top it off, it's streaming live. This is rap history, to make such an attempt. If anyone can do it, Murs can.